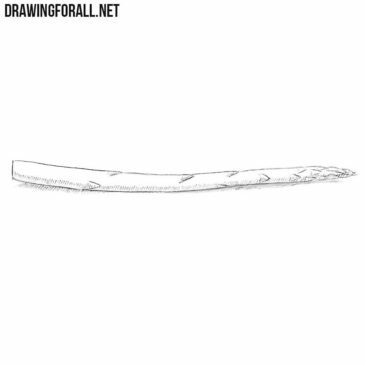 Now is the time for another very simple drawing tutorial, isn’t it? We are sure that this is true. 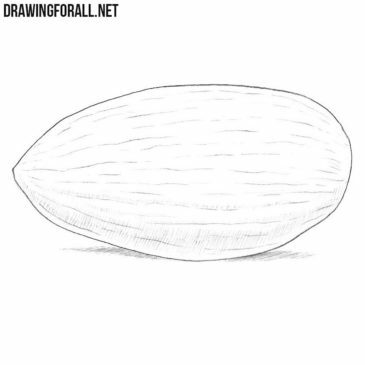 Today we will continue the theme of drawing nuts. To be honest, we would never have thought that it would be interesting to someone. 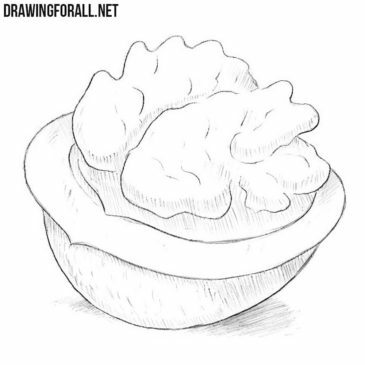 Today we will show you how to draw a сhestnut. 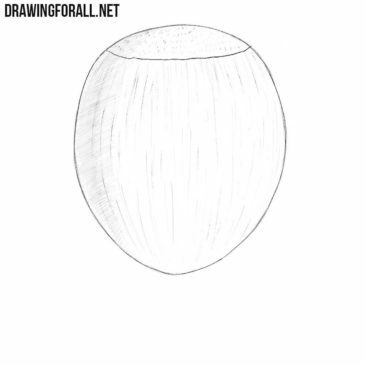 There are no hard parts in this easy drawing guide. 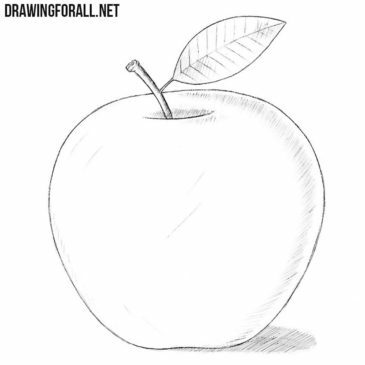 We drew a lot of technology created by Apple. 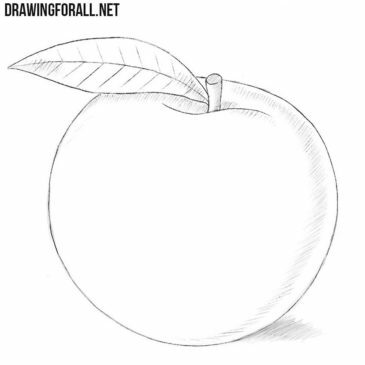 And today we will draw a fruit without which it is impossible to imagine all these iPhones and MacBooks. 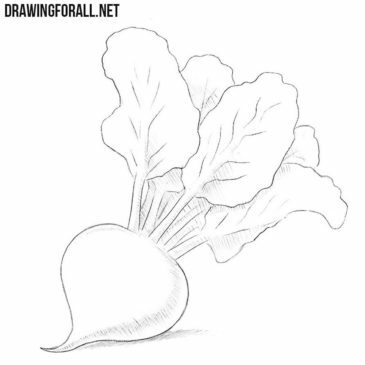 We have prepared another drawing lesson about fruits. 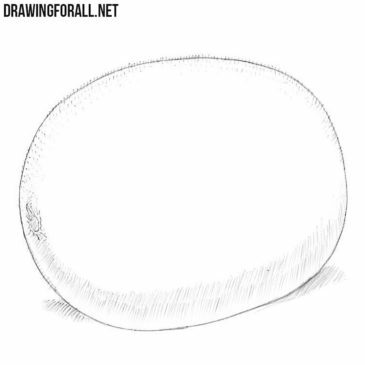 As you can see today we will tell about how to draw a kiwi. 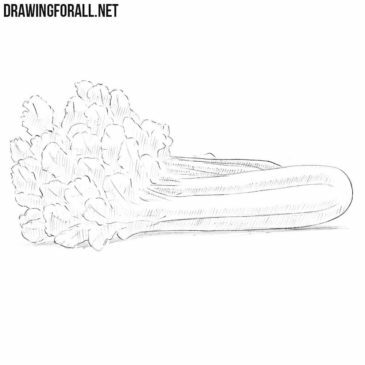 We continue the lessons of drawing vegetables and fruits. 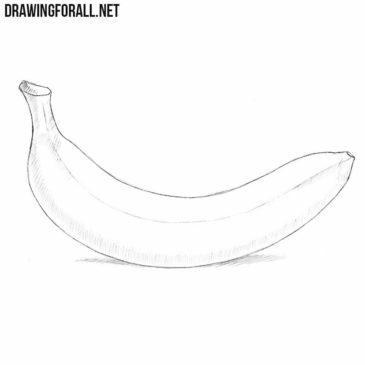 We have already drawn many exotic fruits. But we always forgot about one very famous and beloved fruit.